Entertaining kiddos while pleasing parents in Austin can be a tall order. Yes, there are plenty of restaurants with playgrounds and robust kids' menus, but do parents actually enjoy the food, too? 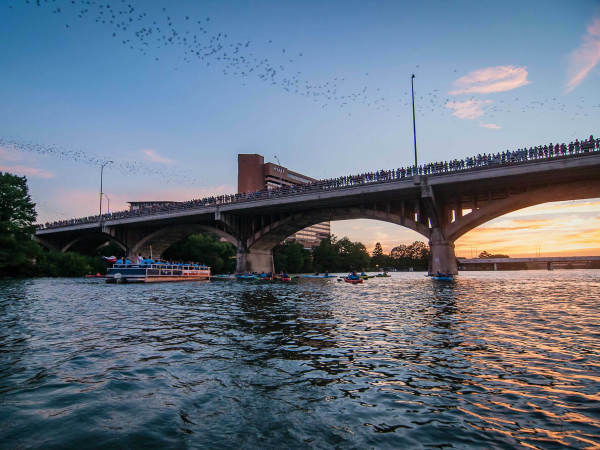 Other top family-friendly picks seem to draw every family in Austin on weekends, so finding parking or actual space to walk can be a challenge. 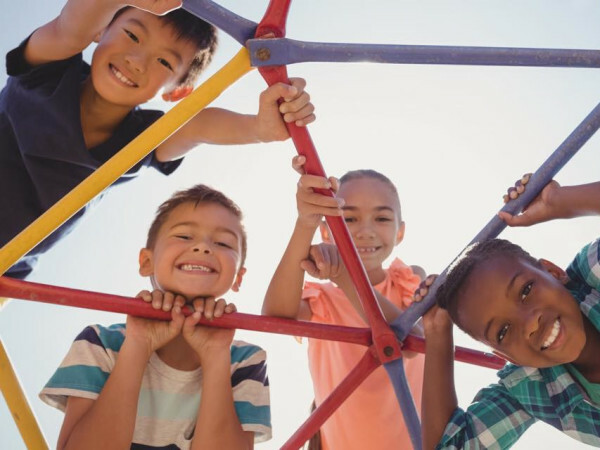 And even if you’ve hit a comfortable groove with your family's game plan, it may be time to refresh the routine a bit. 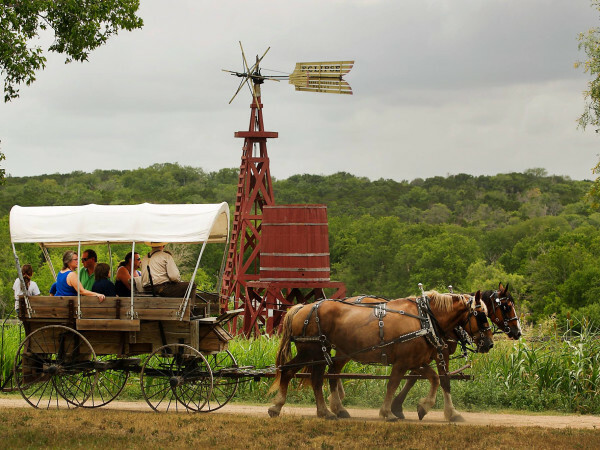 We’ve got you covered with these four family-friendly destinations around Austin are actually fun for everyone. If you haven’t been to the Central Library with the young ones yet, the third-floor Children’s Creative Commons should advance to the top of the must-visit list. Aside from — ahem — books, kids can start making moves on the giant chess set, play educational games using the library’s computers, or grab a book and head out to the reading porch overlooking Lady Bird Lake. For a break in your weeknight routine, head to the Central Library for Pajama Storytime, each Monday at 6:30 pm. Guests are encouraged to wear pajamas and pass the hours before bedtime with stories, songs, and crafts. Be sure to start with an early dinner at Cookbook Cafe, the recently opened cookbook-themed cafe at the library. Parents can enjoy fare inspired by authors like Sean Brock and Julia Child and sip themed cocktails like A Midsummer Night’s Dram or The Adventures of Huckleberry Gin while the younger set feasts on kid’s kebabs or PB&J French toast. On the first Sunday of each month, experience all the Bullock Texas State History Museum's exhibitions for free from noon-5 pm. Each Free First Sunday has a theme, and the theme for the first Sunday of September is Totally Texas. Special programs designed just for families run from noon-3 pm and include art-making, exploration stations, and gallery activities. Get those kiddos writing their own tunes while exploring "Rodeo! The Exhibition," or grab some building blocks and craft a Texas landmark, create a Texas landscape with torn paper, and saddle up for a horse-themed storytime and activity. Bonus: The museum gift shop sells a variety of Texas-themed goodies to reward good behavior. Longhorn steer stuffed animals, anyone? The closing and relocation of the HOPE Outdoor Gallery on Baylor Street has been pushed to the end of October. That gives your family some extra time to visit this now iconic Austin spot, take in the graffiti, and perhaps buy a can of spray paint or two to add artwork of your own. The outdoor street art gallery opened in 2011 and is as Insta-worthy as it gets. The HOPE Outdoor Gallery originated as a community-focused space where street artists could legally practice their craft. It has since morphed into a tourist destination and reminder that art is ephemeral. As soon as one artist adds his or her work, another paints over it, but such is the unique charm of this revered outdoor space. Though plans for the new gallery located near the airport sound quite impressive, be sure to get your family to the Clarksville location before it too is erased. Located in Driftwood, Vista Brewing lives up to its name with gorgeous views of the Texas Hill Country and a variety of spots — from the beer garden to small front porch nooks — to take in those views. Brewmaster Josh Watterson uses European techniques and local ingredients to brew a range of beers for different palates, including the crisp, drinkable Adair kolsch, with a low 4.5 percent ABV for attentive parents. For the kids, there’s a playground and plenty of space to roam, as well as tree swings hanging from giant oaks. Dogs are also welcome, and each weekend guests can enjoy live music in the beer garden. Check Vista Brewing’s Facebook page for events. 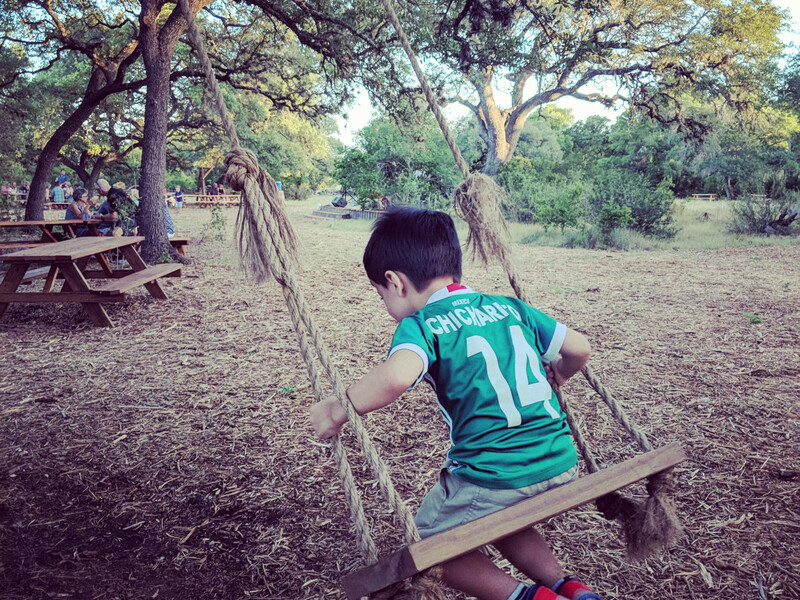 If you’d like to introduce the kiddos to music festival life but aren’t ready to take on Austin City Limits Music Fest, Vista Brewing has a solution: Outside the City Limits, a one-day music festival on Saturday, October 6, for the ACL-avoidant. Cost of admission for OCL is $25 for a two-stage lineup of bands including Hot Texas Swing Band, The Lost Pines, Light Horse Harry, Will Dupuy & Friends, Sour Bridges, and The Derailers. After working up an appetite out on the dance floor, dig into chef Andrew Stiver’s farm-to-table fare, including chicken tenders made with Blue Earth Farms chickens for the kids and the hot pepper pulled chicken sandwich or a homemade pimento cheese board for the adults.